The Province of Ontario through the Ontario Power Association (OPA) has very lucrative financial incentives for solar energy called Feed-In-Tariff (FIT/microFIT). 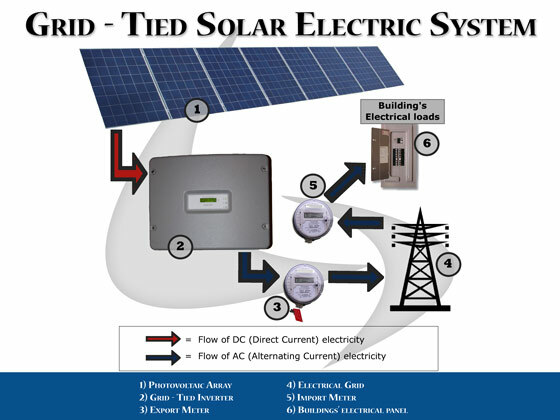 By installing a solar panel system on your roof or land you become an energy provider to the common electrical grid, earning passive income while protecting the environment. 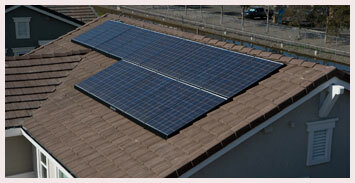 PV panels are installed on your roof or land and connected to the electrical grid. You continue to purchase your electrical power off the grid as normal. 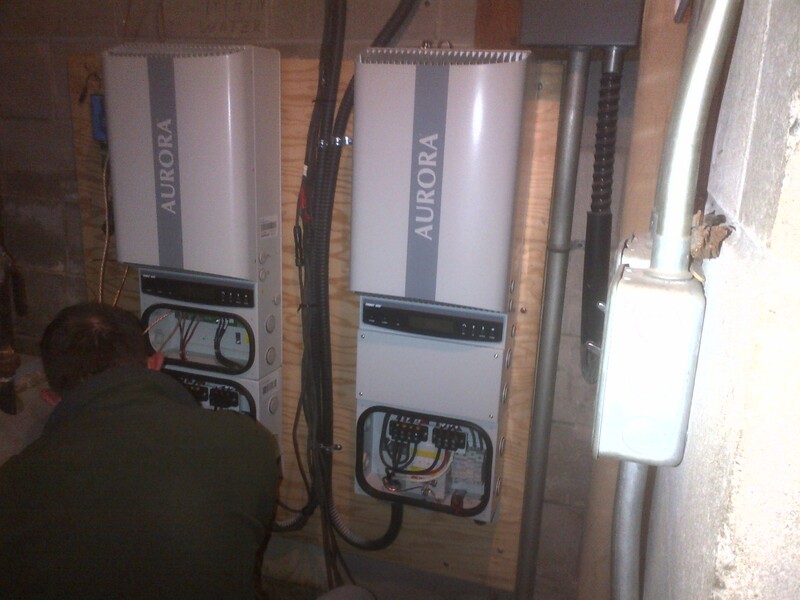 And you are paid a fee from the OPA through the FIT or microFIT program for any electricity your PV system produces to the electrical grid. 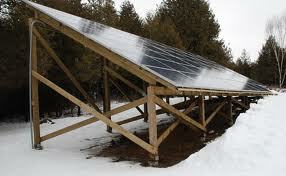 The microFIT program applies to PV systems of 10 killowatts or less in size. This would normally require 40 to 50 panels (depending on the panels used) and would fit on a roof of about 25 ft. by 32 ft. If you are a homeowner, farmer or small business owner, you have the opportunity to develop a very small or “micro” renewable electricity generation project (10 kilowatts or less in size) on your property. Under the microFIT Program you will be paid a guaranteed price for all the electricity your project produces for at least 20 years. How will the microFIT program benefit me? $10.57 x 365/12 months = $322 average per month income or $3,860 annual revenue. $32,000 investment / $3,860 = 8.2 years Payback ! $3,860/ $32,000 = 0.12 or 12% ROI ! For a free review of your potential PV site capacity and an estimate of the cost and payback please contact SBEC at 705-562-0702. The FIT program is for systems genertating over 10 kilowats and the payout is less than the microFIT program. Consequently it is not normally used by homeowners and small businesses. The application process for the FIT program is also much more rigorous than for the microFIT program. For information on the FIT program refer to the OPA site listed below.